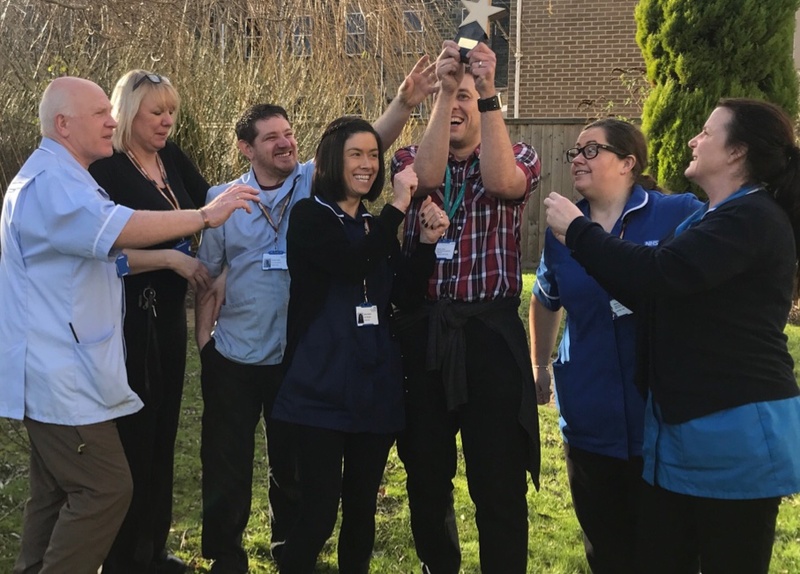 The Star Wards community adopts and adapts our portfolio of 75 practical ideas to validate their existing good practice and to inspire further development. The 75 ideas aren’t formal standards and we don’t carry out inspections; instead, we encourage self-evaluation. You can keep track of the ideas you introduce with the benchmarking sheet. Each one of the 75 ideas is incredibly demanding (well, not so much the very first one with TV/DVD, but all the others!) so it is incredibly impressive when wards do manage to have all the relevant ideas in place. All wards that manage to have all (relevant) 75 in place, often by creatively adapting the basic ideas, are eligible for our Full Monty Award. ‘Tweaking’ suggestions require minimal changes to current staffing arrangements, at little or no cost. ‘Turning’ suggestions take things further and require some staffing changes and new resources. ‘Transforming’ suggestions are the biggies – ideas which probably require the most investment. 6. Getting hospitals non-medical staff involved (catering staff, admin, management). 45. Self-help books and CDs. 46. ‘Protected time’ for nursing staff, for uninterrupted patient contact. 48. Psychology Assistant for each ward. 49. Weekdays, at least one member of staff on duty has counselling qualification (or equivalent). 50. Each patient has option of at least one hour of therapy a day. 51. Full day’s programme of therapy groups available. 52. Placements for student counsellors. 53. Individual psychotherapy for everyone who needs it. 54. On-ward and crossward involvement of OT’s and creative therapists. 55. Core programme of activities on and off ward. 66. No more queuing for medication! 72. Patient involvement in how the ward is run.